We are raising funds for our students to be able to participate in a 4-day science and history field trip that we are planning to Catalina Island, CA in the month of April 2019. This is an exciting opportunity in which students will experience a unique and diverse ecosystem and participate in a series of activities designed to stimulate scientific inquiry through hands-on learning, individual reflection, and team building. 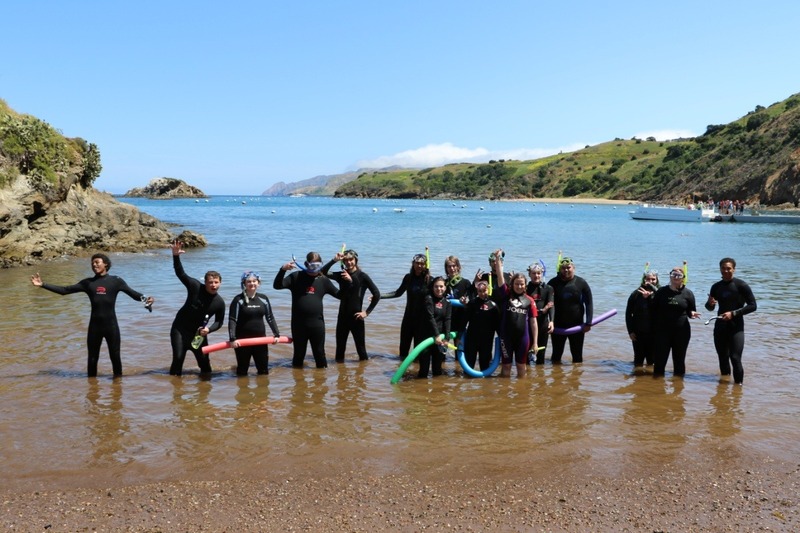 Students will engage in experimental and observational research and will enjoy activities such as wildlife viewing, snorkeling, kayaking, hiking, and stargazing. In addition, we will visit the Salton Sea along our drive and will spend the first night on the USS Iowa where students will engage in STEM activities and experience life as a sailor aboard a vintage WW2 ship. 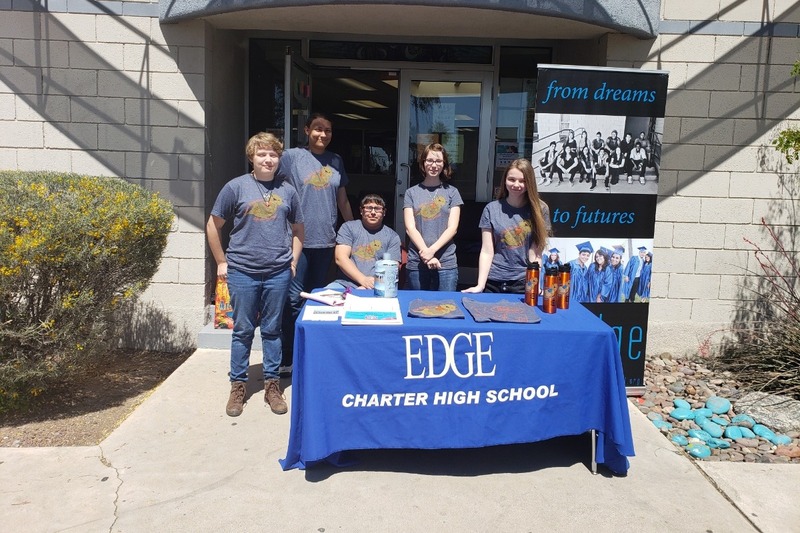 Edge is an AdvancED accredited, tuition free, charter high school serving at-risk youth, with 2 campuses in the greater Tucson area. Our mission is to create an inclusive school community focused on student learning and success for every student every day. Edge is a 501(c)3 non-profit public charter school and is eligible to receive charitable contributions. The Arizona school district number for Edge High School is 10-86-53. For your tax purposes, Edge's Tax I.D. number is 86-0850116. For Arizona residents, you are eligible for up to a $200 tax refund as an individual or up to a $400 refund per household. This amount can then be deducted dollar for dollar from Arizona state income tax as a tax credit. Upon making your generous donation, you should automatically receive tax receipts from the PayPal Giving Fund to be saved for your records. If you would like, please email Lee Borzick (leeb@edgehighschool.org) with your name and address so our students can send you a thank you card and a receipt written by our accountant at the school. We would also like to recognize your thoughtful donation on our school website ( http://www.edline.net/pages/edgehighschool) and through student creations unless you would prefer to remain anonymous. If you have any questions please do not hesitate in contacting us. 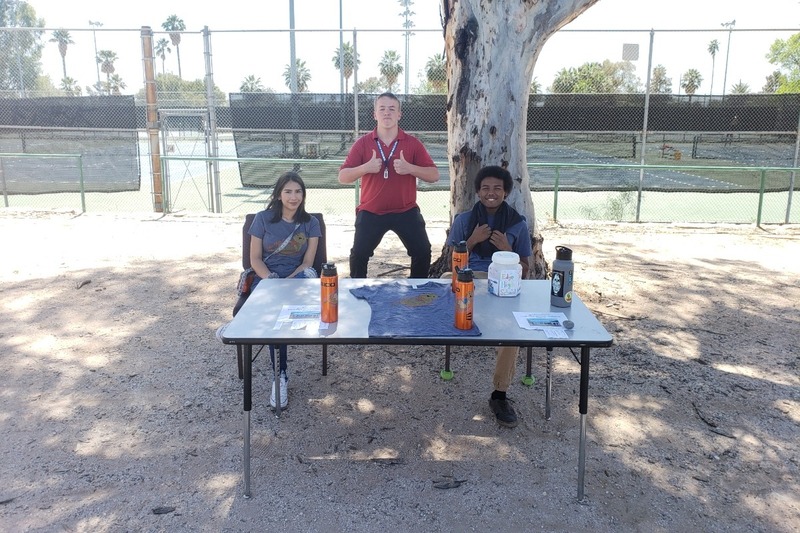 If you are local to the Tucson area, we invite you to come visit us at the school and with a $25 donation or more you can pick up an Edge High School Marine Biology reusable water bottle. The first time Edge took a trip to Catalina Island they learned about the astonishing amount of plastic polluting our oceans and the horrific impacts it is having. As a result they created an initiative to reduce the amount of plastic waste generated by our school and as a result, with the help of the community and a generous donation from Geico, the school received 2 water refill stations and these stylish water bottles. Through this initiative our students have saved nearly 15,000 plastic water bottles from ending up in the landfill! Thank you to Nancy Downs, or Mom, for getting us to $7,313! We are getting so close to our goal! Thank you to the Arriero family for getting us past the $7k mark and getting us to $7,113! Thank you to the Landetta family for getting us to $6,963! Thank you to the Platz family for contributing $200 to the field trip and Alberto Chapa for raising $14 out in the field! Students also raised $11 this last Sunday during the Sam Hughes Neighborhood home tour. That's a current total of $6,913! Getting closer to our goal, but don't forget that we still have these awesome t-shirts for sale!